• The submission deadline of PSAE 2019 has been extended to August 15, 2019. [CLICK]. • PSAE 2019 will be held at Bayview Hotel Georgetown Penang. [CLICK]. • It's been decided by the organizing committee that PSAE 2019 will be held in Penang, Malaysia during December 28-30. [CLICK]. Power-system automation is the act of automatically controlling the power system via instrumentation and control devices. Substation automation refers to using data from Intelligent electronic devices (IED), control and automation capabilities within the substation, and control commands from remote users to control power-system devices. 2019 International Conference on Power System and Automation Engineering (PSAE 2019) will be held in Penang, Malaysia in its first year during December 28-30, 2019. 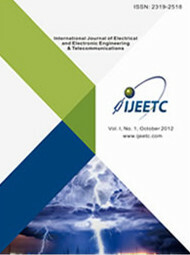 It aims to provide a unique platform for researchers, engineers and educators interested in power system and automation engineering to learn about recent progresses, to address related challenges and to develop new methods, applications and systems. 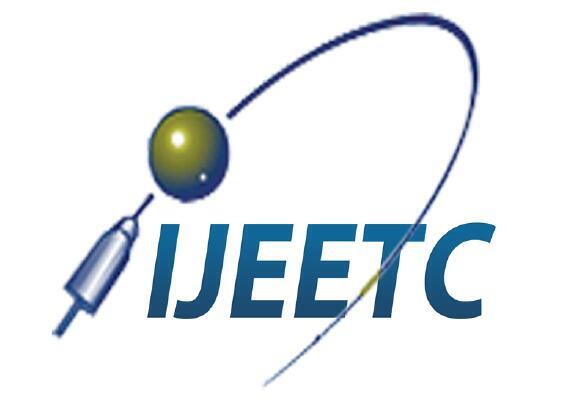 The conference is sponsored by IJEETC, which also brings the authors and editorial board members of IJEETC together for communication, and to propose new hot topics in the related areas. • The conference will be held every year to make it an ideal platform for people to share views and experiences in power system and automation engineering and related areas. Not only your paper will be published in International Journal of Electrical and Electronic Engineering & Telecommunications, but also be given a chance to make a presentation of your paper. Electronic Submission System; ( .pdf) or through email psae@iap.org directly.